Dr. Ben Gaddie earned his Doctor of Optometry from the University of Alabama-Birmingham School of Optometry. He then completed a Residency in Ocular Disease through Northeastern State University College of Optometry at the Triad Eye Medical Clinic and Cataract Institute in Tulsa, OK. 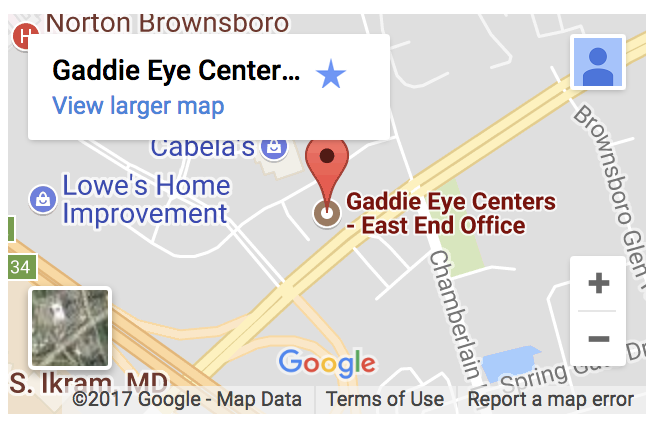 Currently, he is the owner and director of Gaddie Eye Centers, a multi-location full service practice in Louisville that was started by his father over 40 years ago. 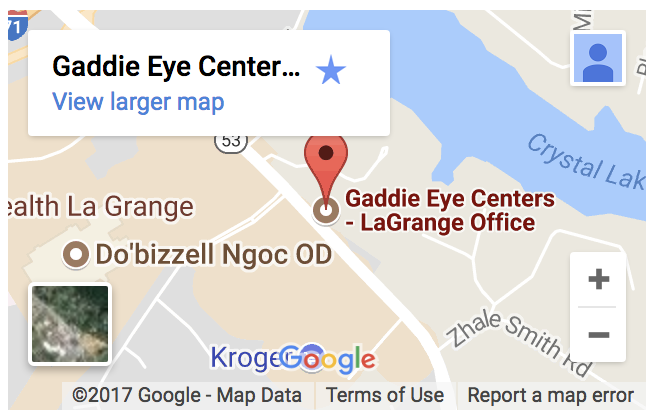 Dr. Gaddie is a Fellow of the American Academy of Optometry and President of the Optometric Glaucoma Society (OGS). He is currently the Co-Chairman of the International Vision Expo Meetings, the largest provider of continuing education for eye doctors. He is also a Past President of the Kentucky Optometric Association. 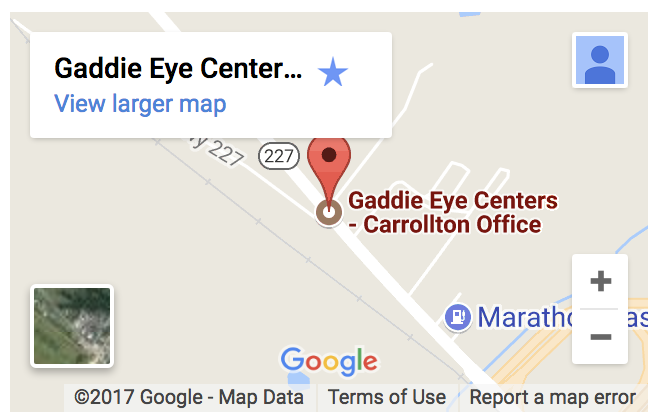 Having published extensively in ophthalmic literature, Dr. Gaddie serves on the editorial boards of Review of Optometry, Optometric Management, Primary Care Optometry News and Optometry Times. 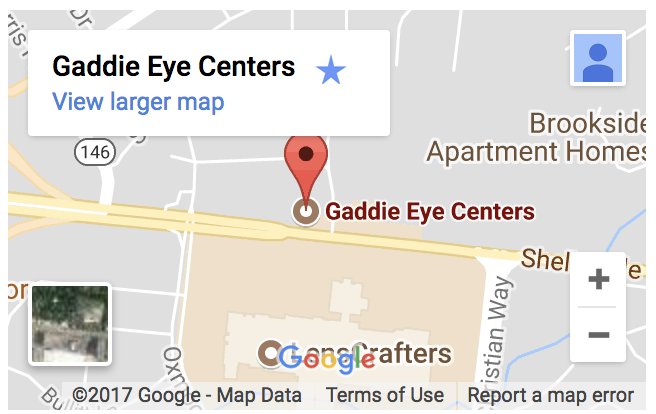 In 2011, Dr. Gaddie was inducted into the Oklahoma Pioneers in Optometry Hall of Fame. 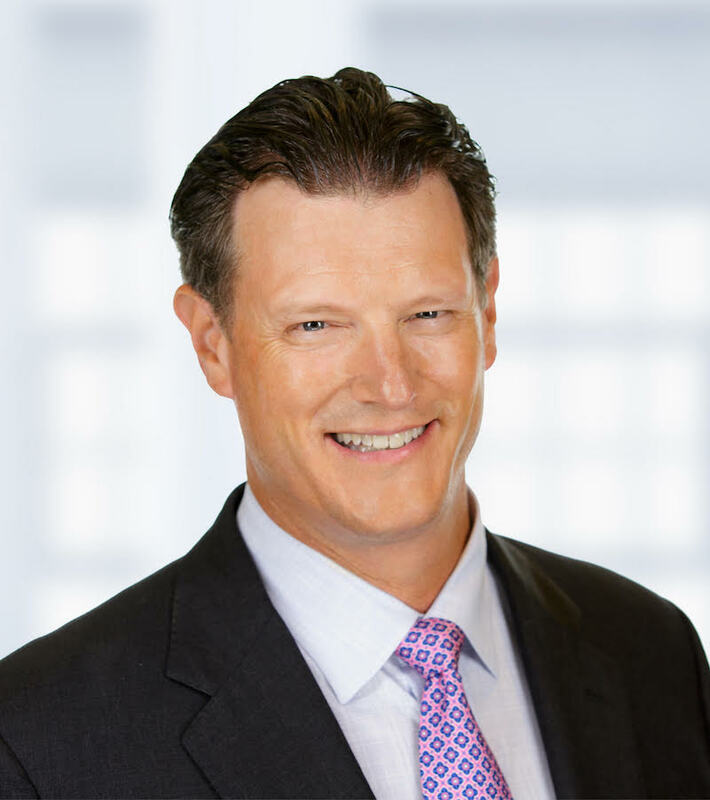 In 2015, he was selected as one of the Most Influential in Optometry by Optometric Management, named a “Leader in Sight” by Bausch & Lomb, and was awarded the Kentucky Optometric Association Optometrist of The Year Award.